In RootsMagic Explorer, you can search by clicking the "NameFind" button. One of the fields is "Surname (birth or married)", in which you can enter a surname. The results are all birth or married surnames matching that item found. Adding a given name will help narrow the search. If this search capability brings up too many matches through which to sort, you can use the "Find" button in RootsMagic Explorer instead. It will find all women who were ever the spouse of a Smith, married or not. If you would like to search for women by their married name in the "People" tab you will need to add the married name as an Alternate Name fact for the individual. Make sure the box on the "People" tab is checked to "Show alternate names". 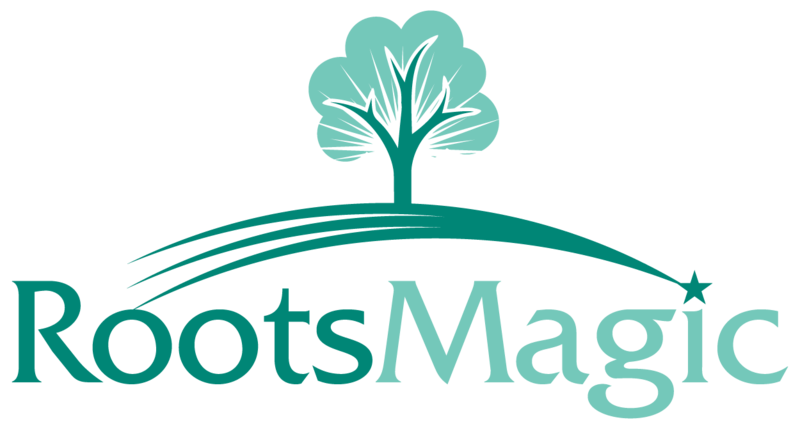 Once you have added the married name as an alternate name it can also be search in the RootsMagic Explorer by that name.